Awesome the possibilities they have in America! Also great that you can drive with 2 different plates but plate on rear is the one that counts? Here in Holland we have 2 plates on car but on my Trabant I have put on an old East-German plate who I attaced on the grill. That is allowed so long plate is seperated from original NL plate! And yes,I know that your plate was registered in bezirk Zwikau. I visit Berlin often and see many plates and firts characters or letter(s) will tell where car is come from. Your plate,Zwickau was in GDR time starting with TZ or TY it was bezirk Karl-Marx stadt,now Chemnitz. 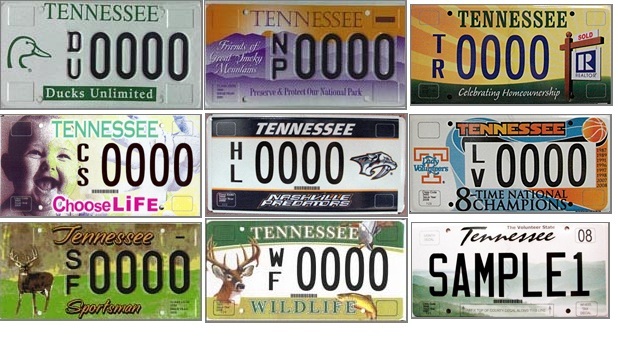 Yes, it's legal in Tennessee because they stopped issuing front plates over 40 years ago. Only about half the states in the US issue front number plates. 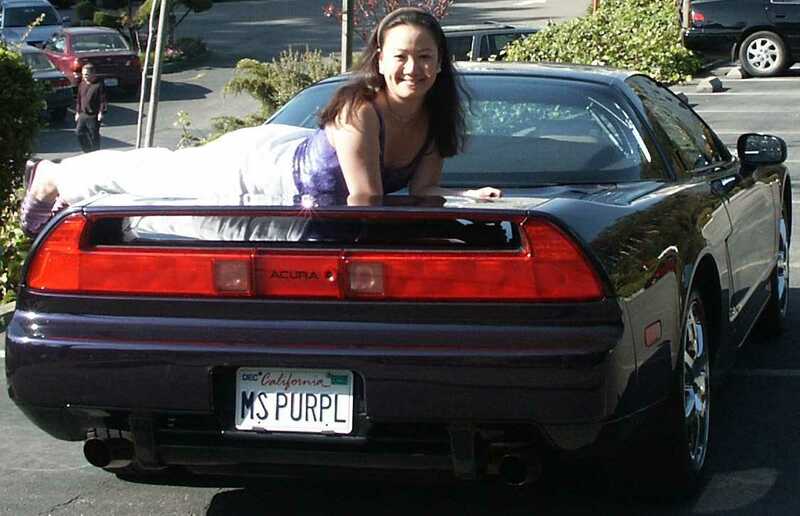 As long as the front plate is not a formerly "officially" issued plate. In other words it would be illegal to mount an expired front plate from another state or an expired Tennessee plate from another car to throw the police off. Since they know a European style plate is not a US style plate, it means nothing to them. 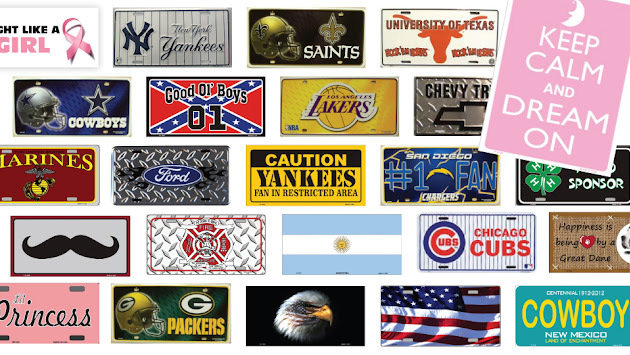 Most people who's states do not issue a front number plate mount something like the make of the car, flag, some slogan, favorite sports team, JESUS, their home country's flag, or a even customized Euro plate, etc. Mine just so happened to be once registered to a car in Zwickau. I got an antique auto plate on all of my old cars that are 25+ years old. I just pay a one time registration fee and that's it. I saw that you have on the rear side an American registration plate and in front German plate from Zwickau. See above. My post would not fit in this box. Yeah I was doing a search for Trabant parts and stumbled across it. The seller said, "Formerly registered Zwickau plate, home of the Trabant". Despite the car was originally registered in Hungary.